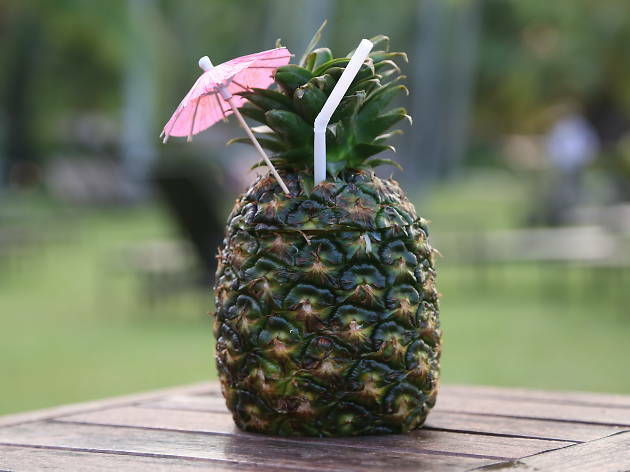 Whether you're lounging on the beach or catching a live gig, these are the five best cocktails to try. If the screaming rouge colour doesn't send chills down your spine, then the taste of this dragon-in-a-glass will. 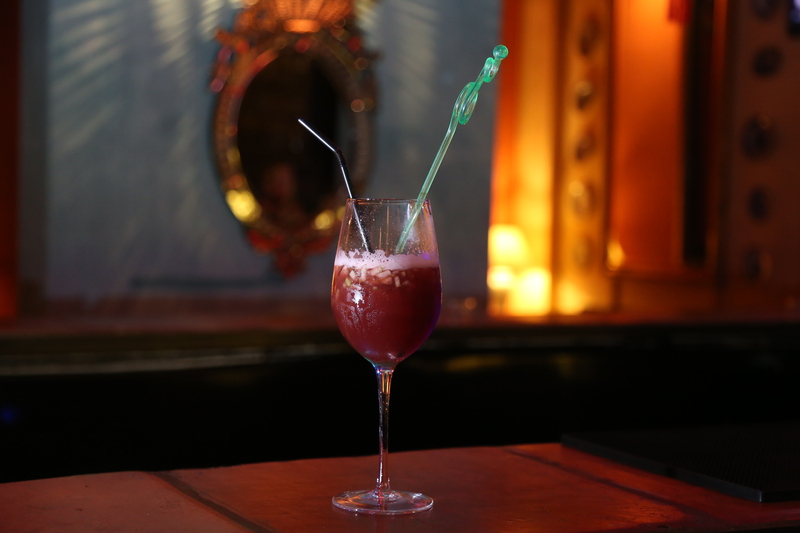 The three musketeers of red wine, gin and brandy join forces with a touch of Sprite and mixed fruits. The resulting flavour is luxuriant and strong. 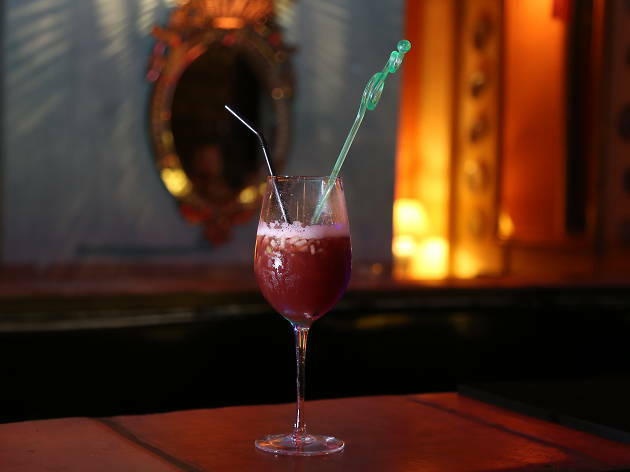 We'd recommend going easy with subsequent drinks if you're planning to stay on for some dancing. 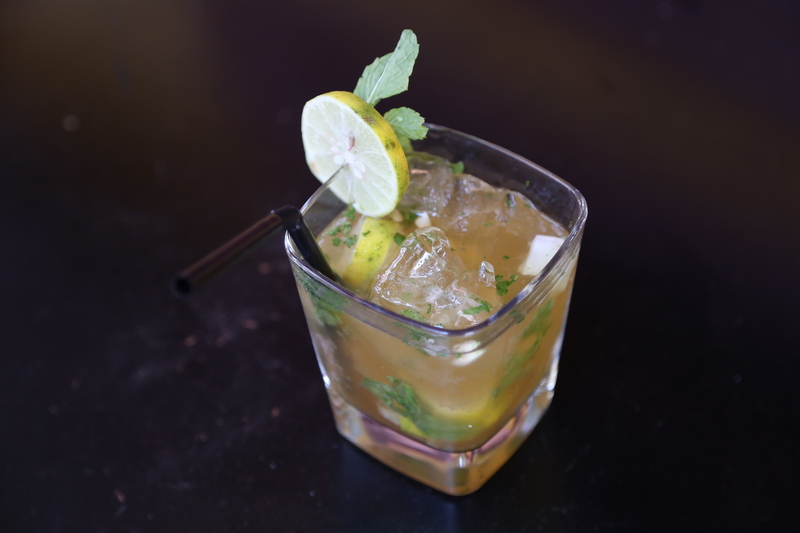 A laid-back and refreshing blend of white rum, elderflower syrup, mint leaves, and lime gives this drink the feel of a thirst quencher. After a sunny tour of Armenian street on foot, this concoction works as a pick-me-up before you head off for more sightseeing. Seasoned drinkers may wave this off as too weak a tipple but for beginners, this is one to start with. The silky feel of this local favourite resonated well with us especially after a hearty meal. 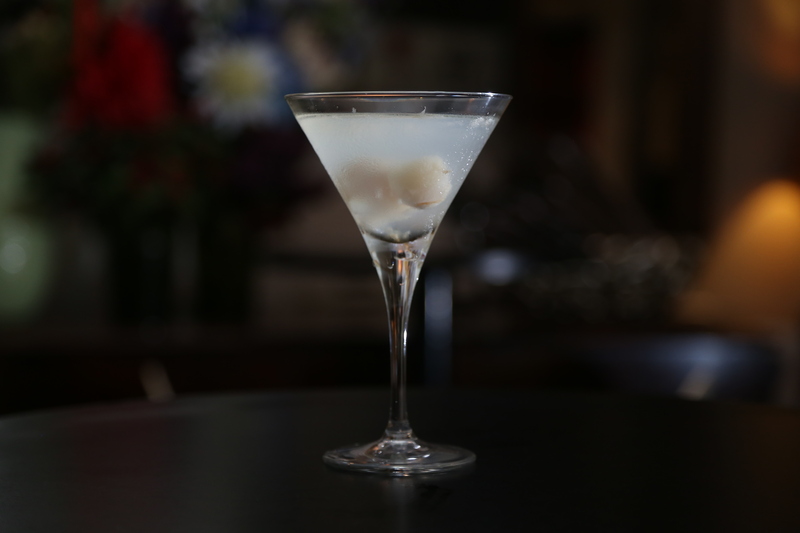 Taking a different approach to mixology, this number is a jumble of lychee fruits, vodka and lychee liqueur. 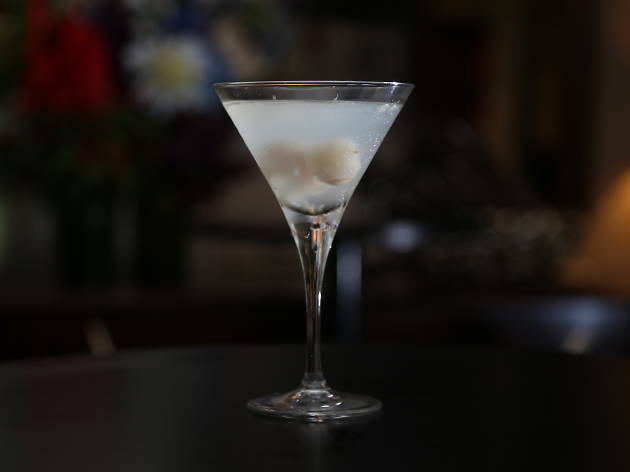 Don't be fooled with its innocent shade of white because this Martini sweetly slinks to another level of alcoholic strength. 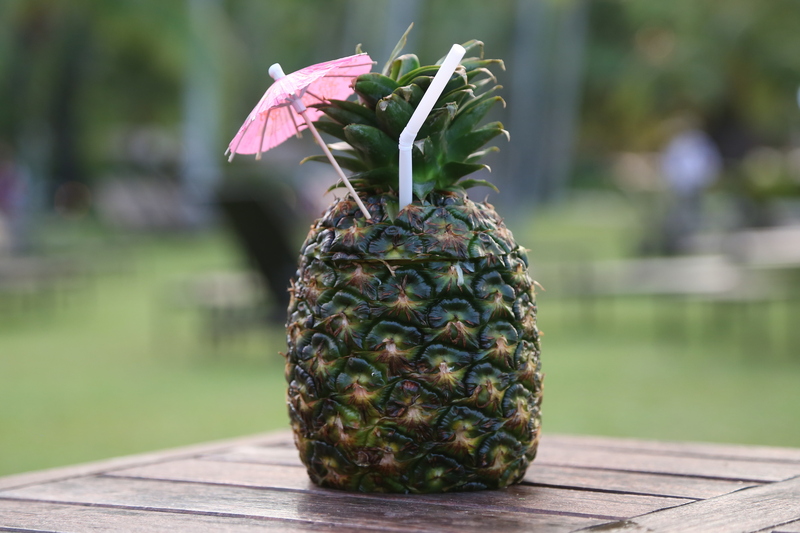 This is one that we'd call a headturner: how can anyone not miss that ripe pineapple with a pink umbrella? Handcrafted with a blend of rum, pineapple and apricot brandy with a mix of orange and lime juice, this cocktail gets our vote for its tropical appeal besides its punch of flavour. We're not surprised that this Instagram-worthy aperitif is the most popular one here with patrons. For a cocktail containing only three ingredients, the classic Margarita is trickier to prepare than most imagine. 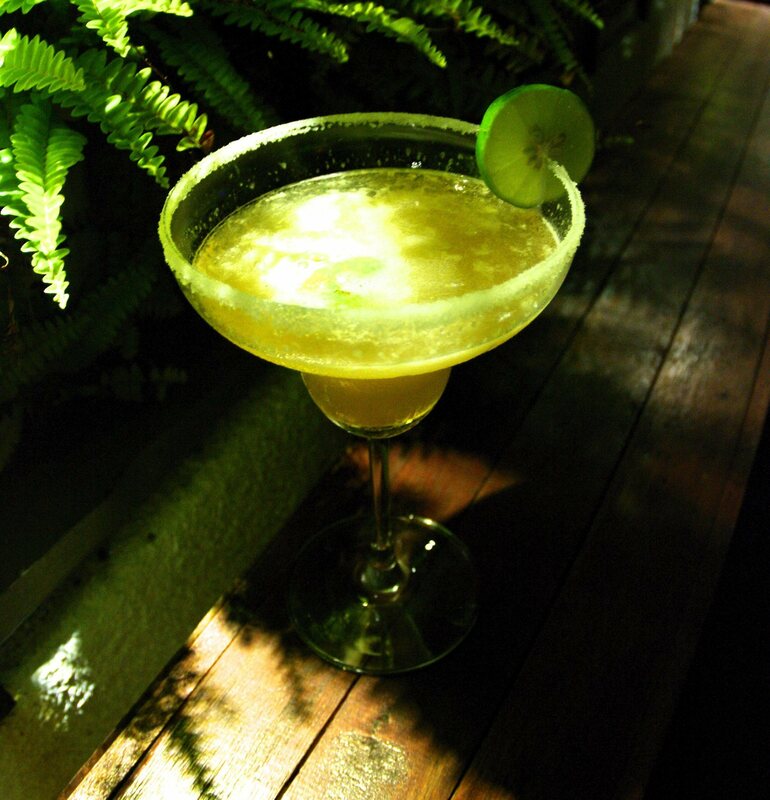 The unholy trinity of tequila, triple sec and lime achieve perfect harmony at The Press. 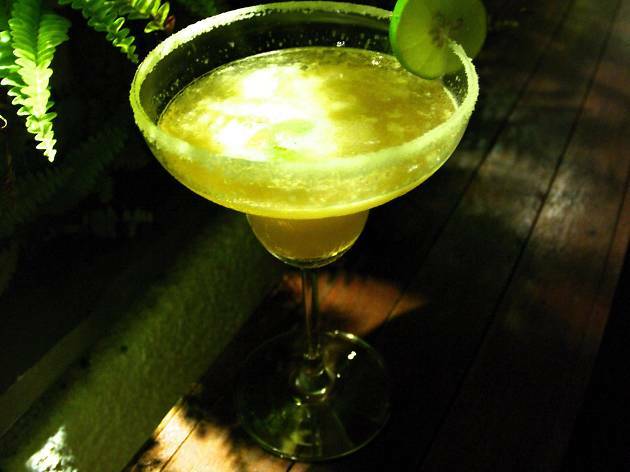 Sweet, citrusy and slightly salty, the Margarita here is bound to thrill fans of umami cocktails. We would have preferred the drink a tad more chilled, but otherwise, t’was a well-executed, time-honoured cocktail.